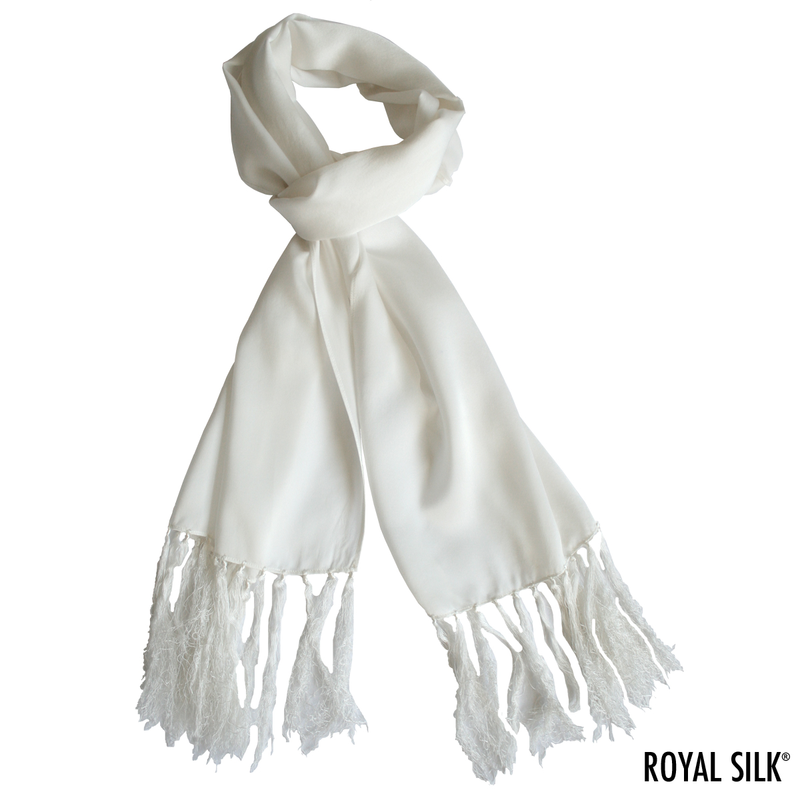 Stylish and elegant, this Opera Scarf by Royal Silk® is handcrafted in creamy satin silk. 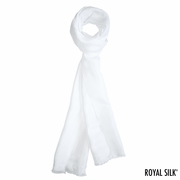 It is soft, light, cool, and graceful. No other fabric beats natural 100% silk for softness, smoothness, warmth, feel and touch. 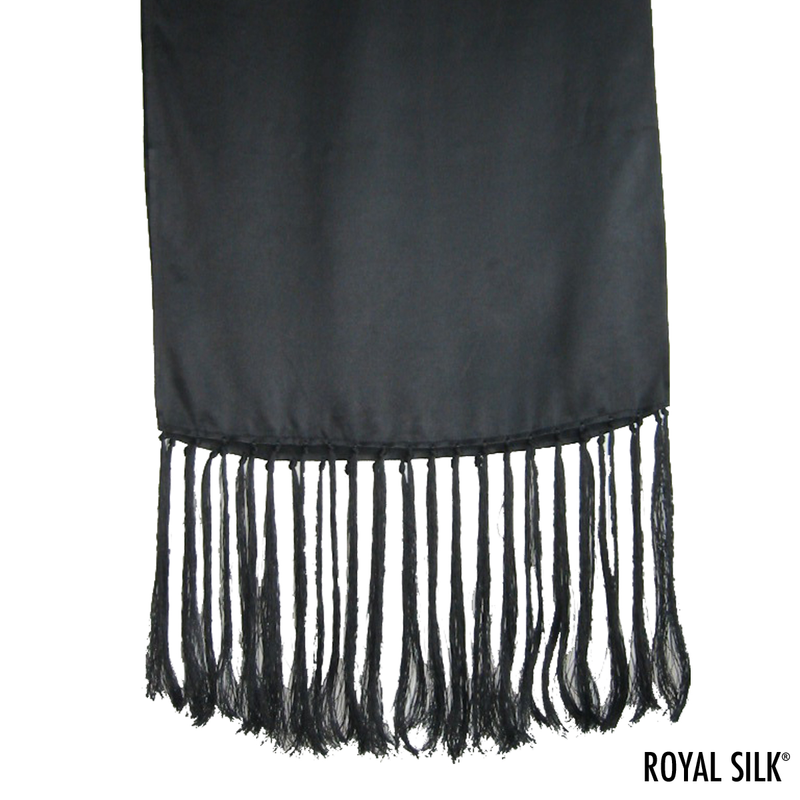 The quality of the silk satin is such that it provides superior comfort both in cold weather and hot weather. 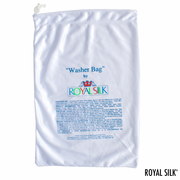 You will find it versatile, durable, and long-lasting. You will also find that it makes a nice, memorable gift. 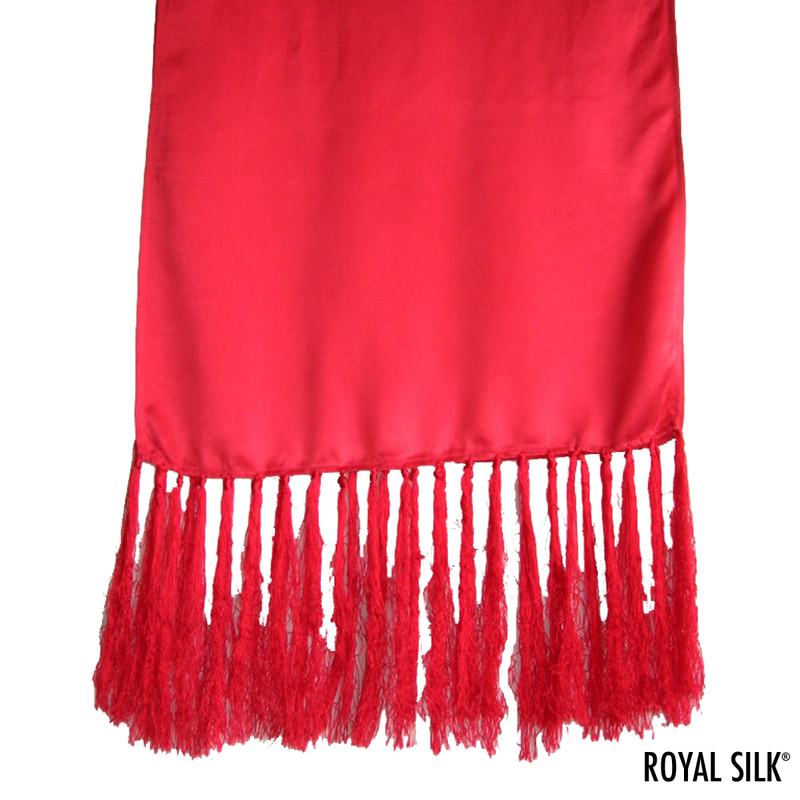 It measures about 14” x 70” (and about 6” longer with the fringes). 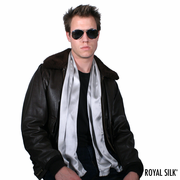 Washable satin silk.